Sometimes I imagine that there is an ongoing and never-ending river, where stories flow as words and melodies. You know, sometimes a melody can tell a story better than a hundred words. By listening carefully, and allowing this water to flow over you, all the stories that have existed since the beginning of time and are known to the generations before us can be heard. These stories convey memories of long gone gentle love, impressions of random meetings, imaginary moments where everything is possible, moments that have changed a life forever, moments of despair and hate, and moments of laughter and timid hope. These songs and melodies are DROPS of that water. Small fractions of very personal and at the same time eternal stories, both, imagined and true. 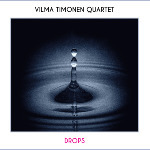 Drops has been awarded as the best Kantele album of the year in Finland by Chief Conductor of the Finnish Radio Symphony Orchestra (RSO) Hannu Lintu. 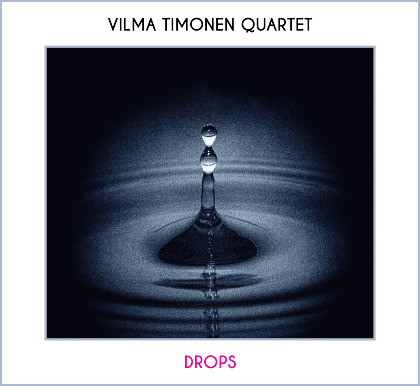 VTQ's Drops-album is among the Best World Music Albums of 2015 by World Music Central.